Tips'n tricks for designers, photographers who work with our software or would like to. Following the good tradition we cut the prices on our image editing software during this Black Friday sale. But hurry, it won’t last forever. 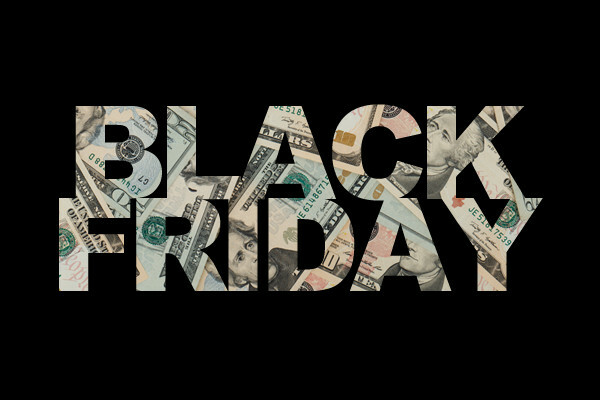 The greatest discounts of the year will be available till the end of the week. This entry was posted in Offers and tagged bargain, black friday, coupon, discount, sale on November 23, 2018 by Easy2Convert. 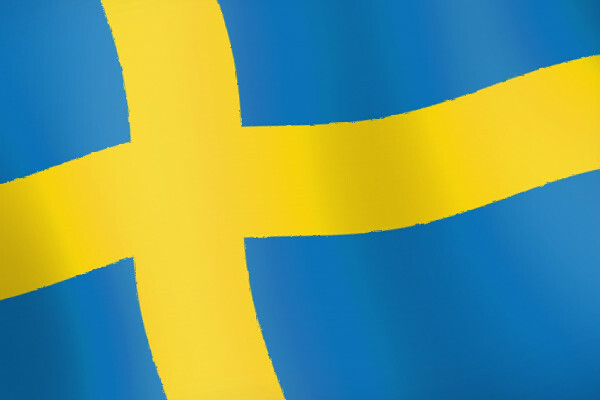 Sweden celebrates the Swedish Flag Day (Svenska flaggans dag) on June 6 for more than a century. This day was also declared the National Day of Sweden (Sveriges nationaldag) in 1983. This entry was posted in Offers and tagged bargain, coupon, discount, sale, sweden on June 6, 2018 by Easy2Convert.